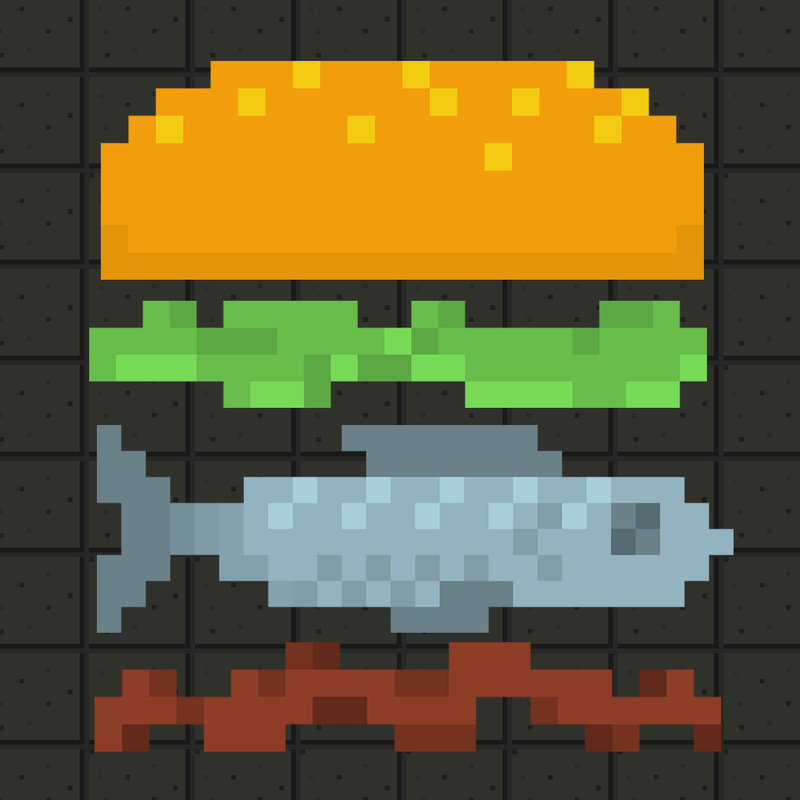 Pixel Burger (Free) by Squidshaped is a fun, quirky 16-bit balancing act of a game. Remember playing Jenga back in the day? Now, try to imagine a tower of bun, lettuce, onion, tomato, pickle, cheese, and patty. It’s a towering burger instead of wooden blocks. The key here is balance, as it grows taller and taller. Can you build the perfect burger? Only the inspector can tell you. 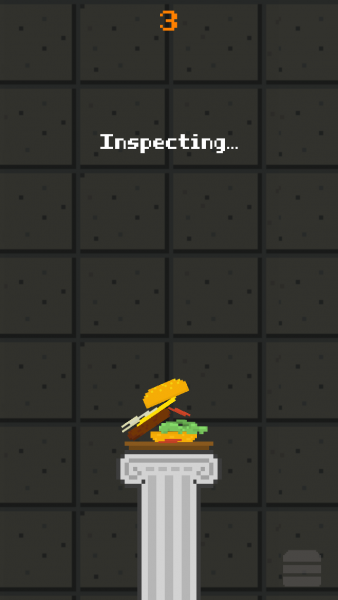 The object of Pixel Burger is to pass inspection by creating a burger according to orders. When you build your burger higher and higher, it becomes more difficult to balance. As the chef, your job is to continue to build it by dragging the proper ingredient from your inventory onto the plate. 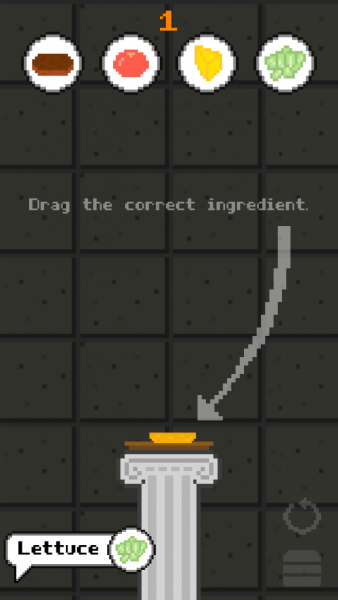 Inspection will commence after the level is complete, if you still haven’t added any incorrect ingredients. If the burger isn’t missing any parts, you pass. As you get better at the game and move up in levels, it gets harder to keep up with orders. For the first few, you don’t have to build a sandwich that’s more than 10 ingredients high. However, when progressing through more advanced levels, you’ll have to build more and more complex ones. This heavily increases your chances of error. The question is, how far can you go and still make a good burger? With the exception of excessive advertisements, I have no complaints. The ads do get in the way, they pop up between every level and are often full screen. They are also tricky to exit from, you have to tap a tiny “x” in the corner to get back to the game. 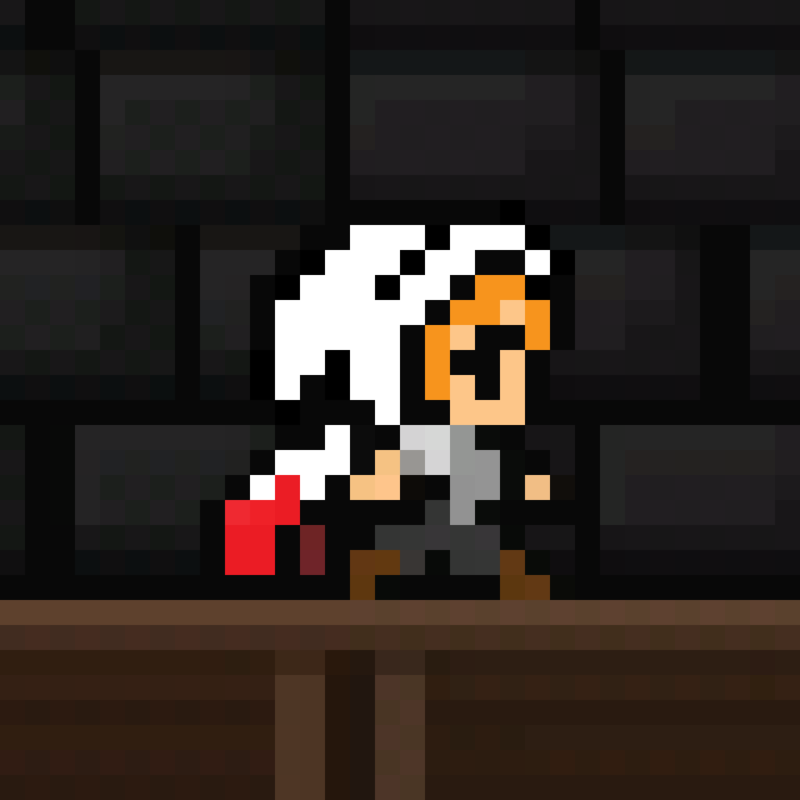 This fun little app is great for fans of the 16-bit graphic style. The artwork is nostalgic and very creative. For a ’90s kids such as myself, this was really appealing. Believe it or not, even in 2014, there are many excellent 8-bit and 16-bit games still being produced. 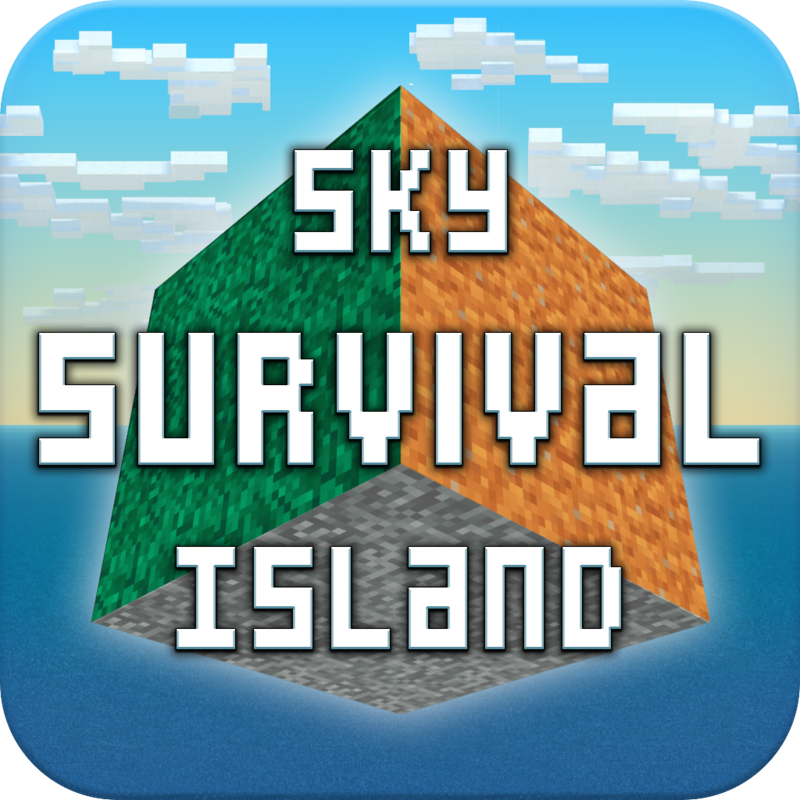 They spread across all genres, including FPS games such as Sky Survival Island. I’m also partial to the platform style game, so I highly recommend Magick for another dose of throwback. 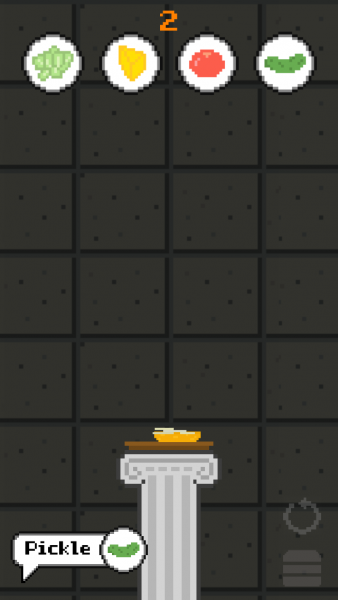 In conclusion, Pixel Burger will evoke emotions of nostalgia, suspense, and even some frustration if you fail. But don’t take my word for it, try it yourself at no cost whatsoever. 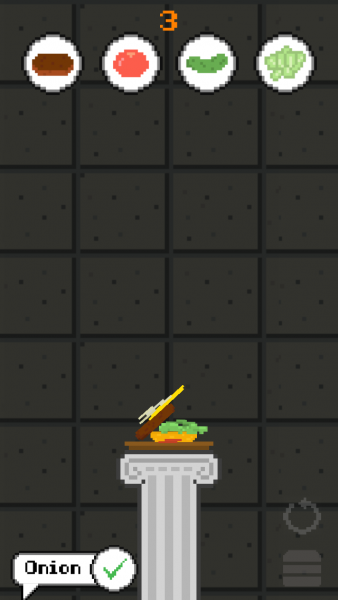 Pixel Burger is free, universal, and available on the App Store.